The medical field requires you to put in a lot of efforts and time. Being a nursing student are you looking out for a laptop that can ease your work and help you manage the notes? If yes is that you answered then here is the list of best laptops for nursing students in the year 2019. 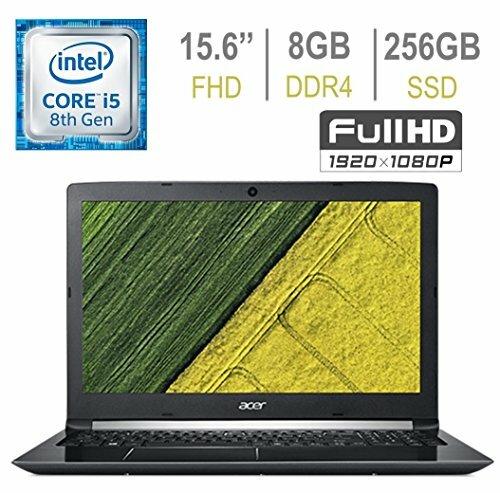 With hundreds of options available in the market, what is the best laptop for a nursing student? You may get confused with the choices available, and so this article lists the best five laptops for a nursing student. Being a college medical student, you will have to deal with reports, projects, detailed papers, etc. on daily basis. The laptop is the right place to store all the information but make certain that you pick the most appropriate options. The list goes on. You also have to consider certain other specifications as per your requirements such as graphics card, battery life, webcam, etc. The MacBook Air has been around the market for a long time and is without any doubt the best laptop for nursing students. Why? The specifications are just perfect for you, 3 lb and 12-hours of battery life. The laptop is so light that you may sometimes forget whether you have carried while it is in your backpack. The best laptop if you are a nursing college student because of its portability, powerful and secured Operating System. The performance is incredible, and the storage is plenty to run the nursing program. The storage device is a solid-state driver; this allows your laptop to boot up in just a few seconds and is known to be one of the fastest laptops to turn on. The good points don’t end here. The keyboard and the trackpad are of top quality. The Surface Pro series from Microsoft is one of the best options for any college students, including nursing students like you. It has various models to match your budget. Since we prefer to list the best and latest model, here we are recommending the recent 6th Generation of Surface Pro. 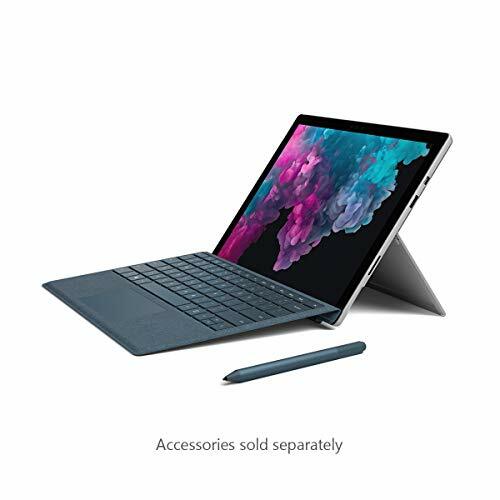 It is a bit expensive, but you can consider other different versions/hardware combination to get the best affordable Surface Pro laptop for nursing students. Surface Pro 6 is a laptop and a tablet, both in one. Isn’t this is the best option where you can get a laptop with a tablet? It is no doubt, the most recommended device for the nursing students. For note taking and quick references, a tablet would be recommended. Thus, in such a case the tablet would help and for detailed projects and reports, the laptop would be helpful. This device serves both the option, isn’t it amazing? For a nursing student and a multi-tasker, investing in the 16GB RAM version is recommended. This one is worth the investment. 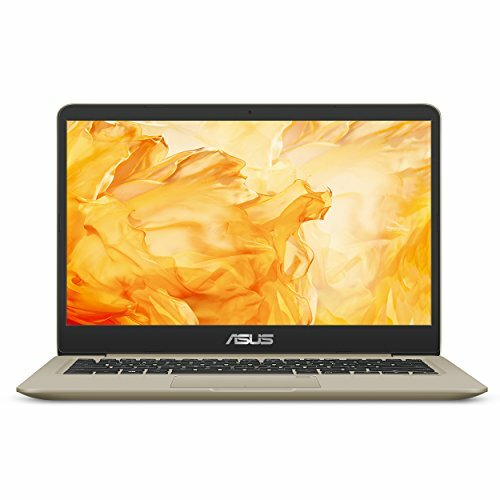 If you are looking for a laptop that is on a budget, then the Asus VivoBook is perfect for the nursing students. The performance is amazing, and you do not have to compromise on the quality of the laptop. It has an HD resolution, and so the display is just as you want. Also, the display has a matte finish which will protect your eyes. So if you are working long hours on your project, this is beneficial. The least expensive laptop in the list of best laptops for nursing college or online students is the Acer Premium Aspire 5 A515. If you have a minimum budget, then this one is the right option. The price does not determine the performance of the laptop. It has all the required features that make it the most appropriate laptop for the medical students as well as for nursing students. 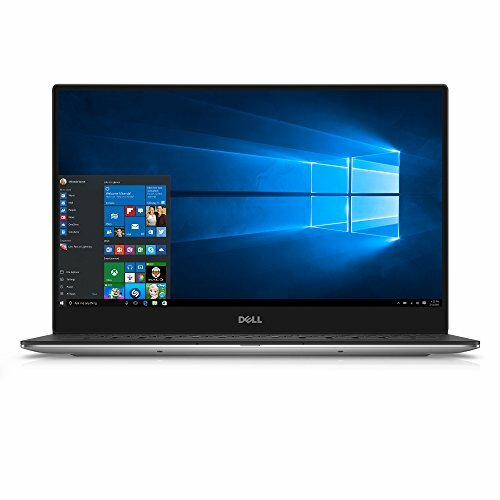 The Dell XPS 13 is the best windows laptop for nursing students. 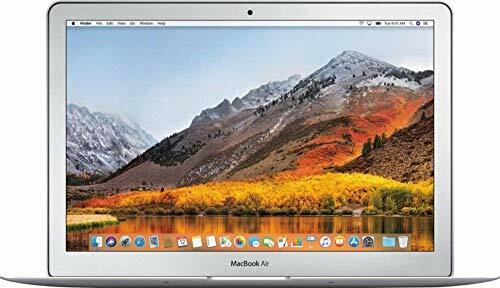 If you do not have budget constraints and looking out for a laptop that is as good as Mac but does not want to deal with the Apple operating system, then this one is the best option. The functions are similar to the MacBook Air, minus the battery life which is 9 hours. Operating the device is simple since it the best Windows laptop for a nursing student on the list. There is no need for you to go above the specifications as it is plenty for a nursing student. Not all laptops may help you, so ensure that you consider the below-mentioned essentials while choosing one for your needs. Also, ensure that you check the list of laptops in this article to get a better idea of what you require. The first thing that you need to check is the operating system, whether it allows you to use the software in your curriculum. This is known to be the most crucial aspect while looking for the laptop because not all operating systems would support the software you require. It’s better to know this before rather than regretting in the future. For instance, today nursing students are required to install specific software to give exams. If you have a compatible issue, then you probably miss giving the exam, if you didn’t know about this before. Also, you may miss out on some study material. For instance, if your course involves the NCLEX, then buying Windows laptops is the right option. Having a list of software requirements in hand before buying the laptop is the most appropriate thing. The modern computers and laptops run all the software, so it should not be a problem, for you. But it’s better to know the specifications and confirm before purchasing the laptop. In case you are buying a laptop, mainly for writing reports and papers, then choosing the one that has a high-resolution display is the perfect option. A laptop having 1080p resolution would be ideal if you have multiple windows open. The screen size depends on your personal choice based on portability. If you are planning to take your laptop to the college or clinical settings then not going above 15inches or 17inches is recommended. In case you are looking for the laptop screen that is neither too big nor too small, then a 13inches laptop is a perfect option to choose. If you are given any specifications about the processor from your department, then going with the i3 or i5 is suggested. The i7 processor would not be any use to you, it will be heavy on your pockets and will drain the battery too soon. The same thing goes with the RAM as well. You can choose the capacity as low as you want. If you want a multitasker, then 8 GB would be sufficient and also you can go as low as 4GB for your purpose. No matter what the purpose you are buying the laptop for, the lighter, the better. A 3lb laptop would be perfect to carry around with you wherever you go, around the campus, to and fro lectures, etc. This essential play an important role because you will have to carry your device wherever you go and carrying a heavy laptop everywhere can practically lead to health issues. If you are a nursing student, the above-mentioned list of laptops will certainly help you fulfill your nursing study requirements. Make sure you consider your additional needs and budget before making the purchase. We have compressed the long list of options to five top laptops for your use. To buy the product, click on the link.